There is no economy without engineering. Any industry that sells or uses a product needs an engineer. Engineers create everything; the buildings, software, machinery and equipment for every sector that you can think of. – From software in the banking industry to the kicksass machinery in Charlie’s Chocolate Factory. Once considered a man’s profession, Engineering as a domain has come a long way. The history of women in engineering predates the development of the profession of engineering. 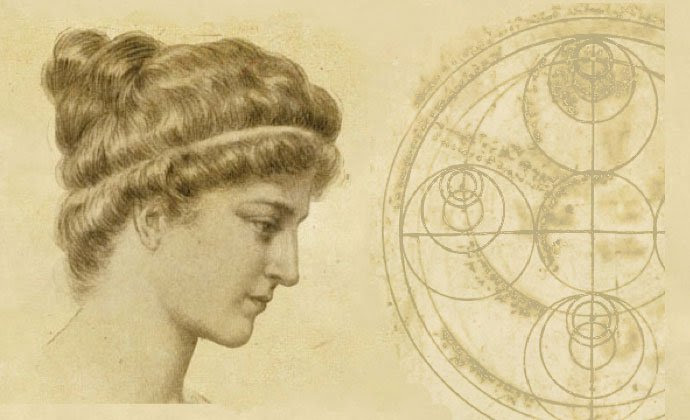 Before engineering was recognized as a formal profession, women with engineering skills often sought recognition as inventors, such as Hypatia. Women have always been the keystone of Science and Technology. As the industry evolved with subsequent societal shifts in parallel there has been a real surge for women in engineering – particularly when it comes to female inventors. Without women engineers, I am not sure how the engineering world or the world, in general, would function. Let’s go back into time where inventors such as Hypatia of Alexandria (350 or 370–415 AD), were credited with the invention of the hydrometer. But that was history, where the field was less known and defined. Then in the 19th century, women who performed engineering work started having academic training in mathematics or science. In the 1800s two women turned the tables around in tech. 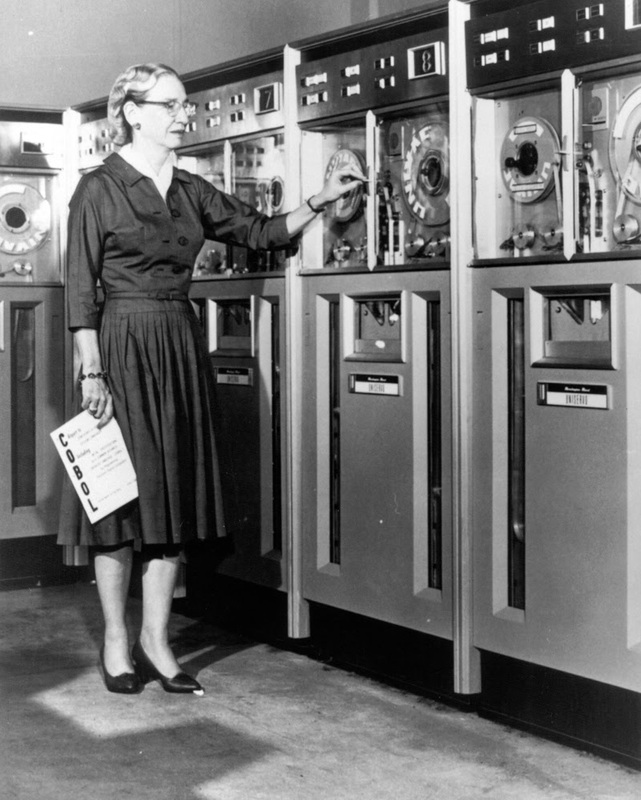 They ascended to the throne of the first women programmers: Grace Hopper and Ada Lovelace. Both Lovelace and Hopper brought unique and essential perspectives that helped grow and shape modern computing. They offered diverse opinions that encouraged open communication, empathy, and analytical thinking. In thev1800s, Lovelace, for instance, worked alongside Charles Babbage on his analytical engine that earned her the designation of the “first computer programmer. About a century later, the Navy recruited Hopper to build computers. She played a pivotal role in innovation and computer development field. Research proves that women in key leadership roles bring greater profitability to their employers. More women in tech now = more women in tech later. Among immeasurable impact on technology, women help open up lines of communication, broaden viewpoints and bring that essence of creativity and empathy which is essential for innovation. Fast forward to the twentieth-century women like Sheryl Sandberg have set examples for women in Tech.There is no looking back and a world without women engineers is unimaginable. Women are the largest untapped reservoir of talent in the world and the without women there won’t be an engine to the ENGINE-ERING! Hail woman power!